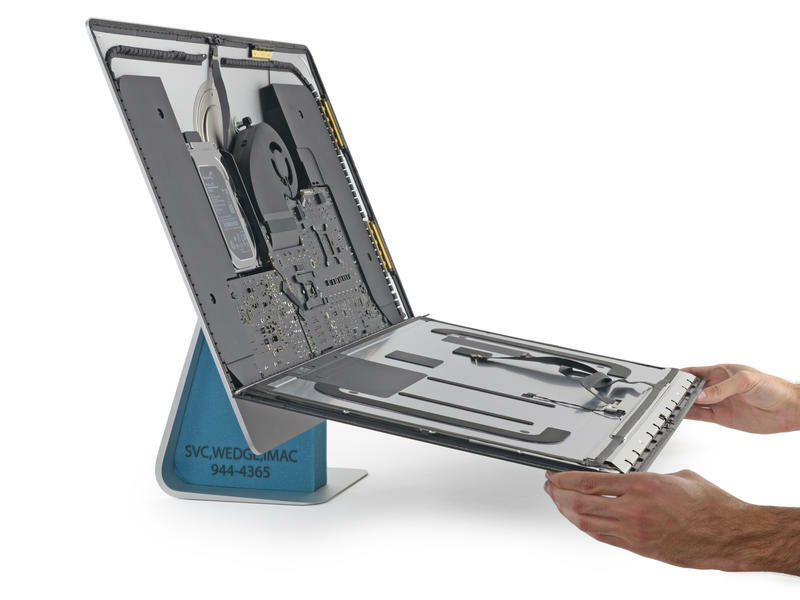 We’re always pretty excited when the iFixit folks tear down a brand new flagship product and, today, we were greeted to a full breakdown of Apple’s shiny new iMac with Retina 5K Display. iFixit found the computer isn’t generally easy to fix, but you will be able to replace some key components if you have the right tools and materials. 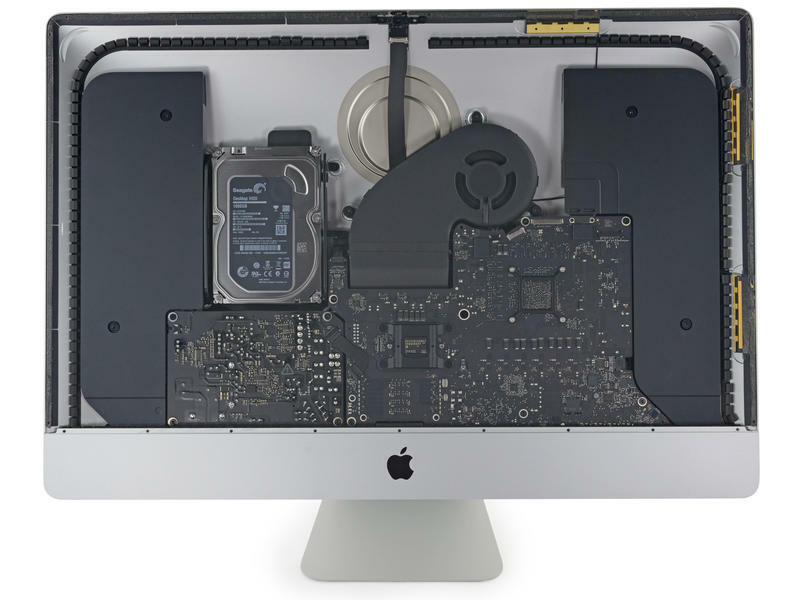 The iMac with Retina display received a repairability score of 5/10. That’s not great and the main issues iFixit had were with the fused LCD/glass display, which is part of what makes it so amazing to look at, and some double sided tape that keeps the whole machine together. If you’re looking to open up the iMac with Retina display, make sure you have fresh double-sided tape so you can get it back together again. iFixit also found that users will be able to replace the hard drive, upgrade and swap the RAM and can access the CPU, too. 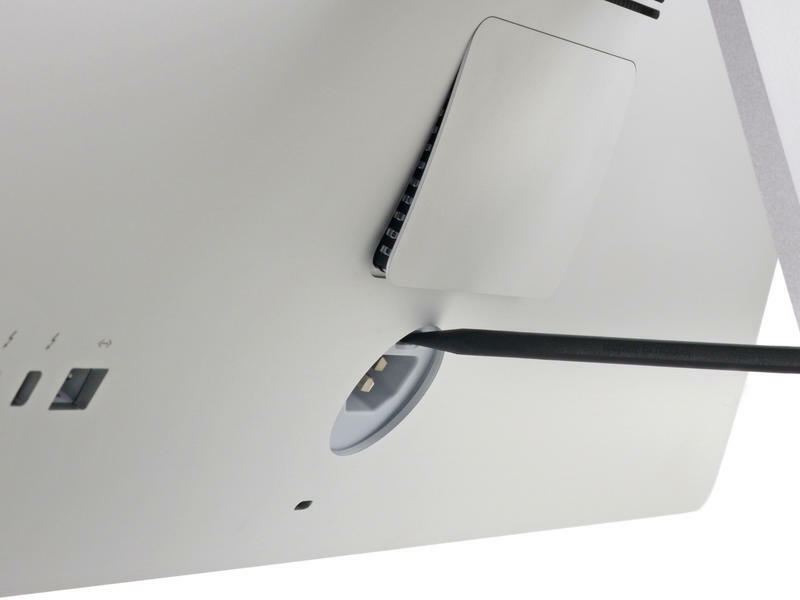 Conversely, Apple’s new Mac Mini has RAM that’s soldered to the board, so you can’t swap it out at all. The RAM is easy to access through a rear door, iFixit said, but you’ll need to get through that aforementioned double-sided tape to get to the hard drive and CPU. 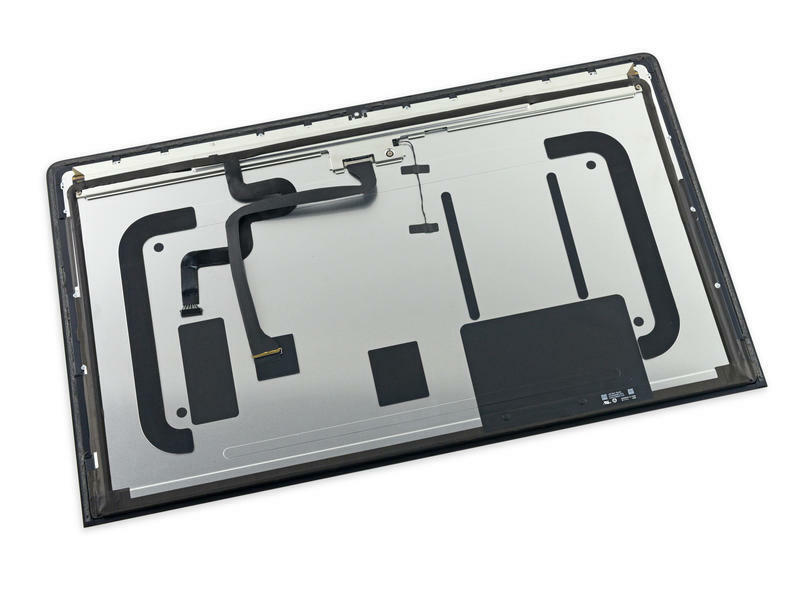 Hit the source for the full iFixit teardown.